Please login in the AEROTOURS ATO student system to manage your courses, uploads and personal information. Register? | Forget your password? 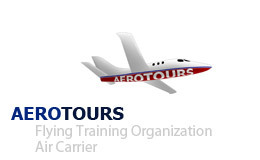 Copyright ©2019 AEROTOURS GmbH |errors and omissions excepted.